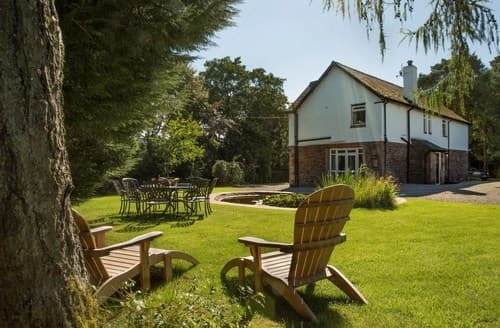 What our customers are saying about our Holiday Cottages In Watermillock To Rent. "The photo used gives the impression that the house with the balcony and the garden in front is S18655. It is in fact the owners house and S18655 is to the right, in the photo with no balcony. The garden is in front of the owners house. There is no DVD player and use of Wi-Fi is not made available although there is a very good signal. The "utility room" is between the cottage and the house so, to use the washer, dryer and allocated top drawer of the shared freezer, it is necessary to go downstairs, through the double bedroom to the outside, along a bit and unlock the utility room. This is pretty inconvenient if you want to get some ice cream or some frozen peas out and there is no freezer compartment in the cottage fridge. Central heating comes on ( during a wet mid-October two week period ) from 7-9am and 4-7pm. For an extra hour boost it is necessary to go and ask the owners or use a fan heater which is noisy and blows up dust. The owners went away for 3 days in the middle of our stay, leaving a large notice telling us not to touch the central heating controls. My husband is not very mobile and we both found it quite cold at times. Access from the outside is straight into the double bedroom which may not be suitable for some people. We went to speak to the owner when a bulb in the bedroom blew and the lighting failed, causing the trip mechanism to cut in. She reset it and promised to get a replacement bulb for it and two others, one in the living room and one on the stairs. She replaced the bedroom bulb but the other two were still not replaced after 10 days, when we left. At no time did the owners come to check if all was OK or even to say goodbye when we were packing up. We found it quite unfriendly." "Quite disappointed. Sadly the lodge is in bad disrepair. The TV signal was so poor it was unwatchable. General cleanliness was poor, there was thick black sludge around the bath plug hole. There was also slot of mold on the walls in the bedroom due to poor ventilation and also the air on the first night was thick with anti mold spray and bleach despite nothing being clean in the bedroom causing an uncomfortable first nights stay. We wasn't aware until we arrived that we would have to pay for our own gas and electricity charges which wasn't cheap. Cost us £26 for the week on top of the overall stay. We even had to pay the standing charges for the gas and electricity also. All of the pots and cutlery wasn't clean. The only door in and out of the property didn't lock. The bed was very uncomfortable also. 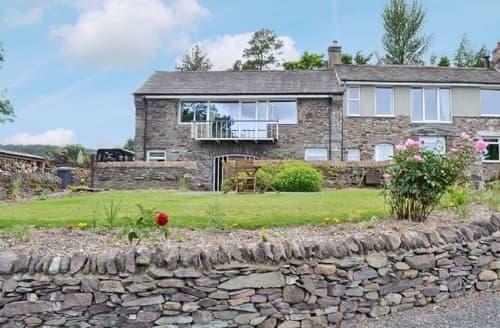 Location is good but This holiday was nearly £600 for the week including the gas and electricity which is massively over priced. And then to top it all off, we was told to have the bed linen laundry ect ready for no later than 9am on the last day which we did, the owner couldn't even be bothered to check us out or anything even though she lives in the attached building and was in. After knocking and dining the door bell we had to just leave in the end. 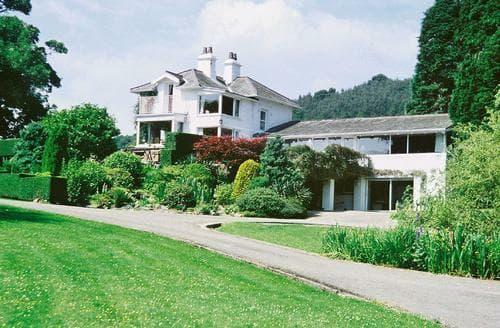 Pay no more than £280 for this stay if you are happy with all of the above." 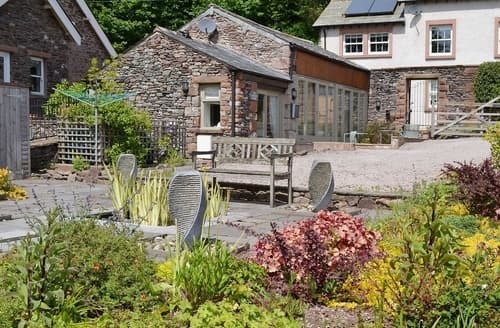 "We stayed here for a long weekend and was a short notice booking so that my brother and partner could do the 15k Keswick challenge and we had a fantastic weekend. The cottage exceeded our hopes. 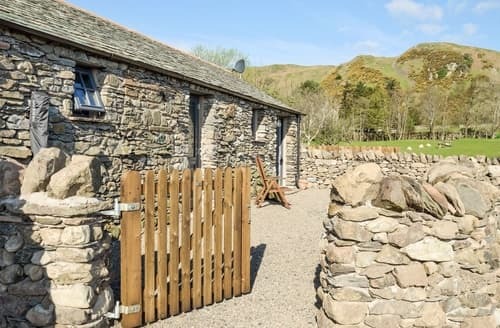 It is one of the cleanest, comfortable and well equipped cottages we have ever stayed in with wonderful views from the front window. Being an upside down arrangement, Front access was through the main double bedroom, which we did not find to be a problem at all, but there was a back door access into the main hall as an alternative. There were chocs, wine, flowers, milk and free wifi with lots of books and magazines with information about the area, all very welcoming and thoughtful. 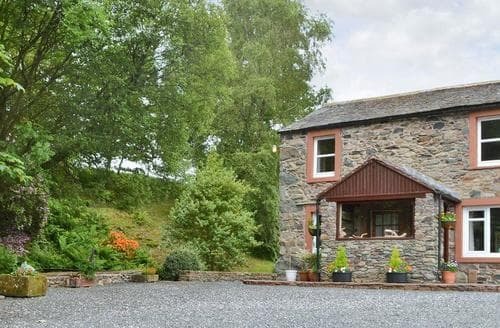 There were plenty of places to eat at Pooley Bridge, 5 minutes down the road, and whilst the cottage is in a peaceful location, it is well sited for easy access to the Lakes and there were walks to do from the cottage. 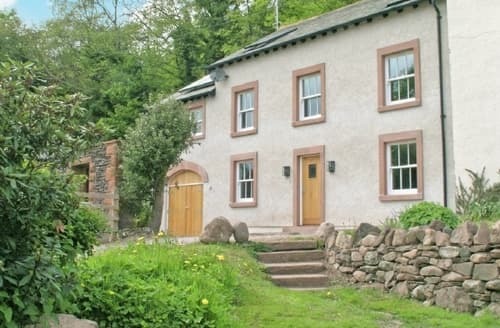 I think the owners have put a lot of thought and effort into this cottage and were very pleasant and helpful. 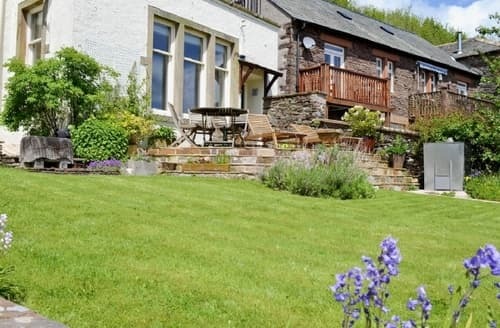 I would definately recommend the cottage and hope to visit again." 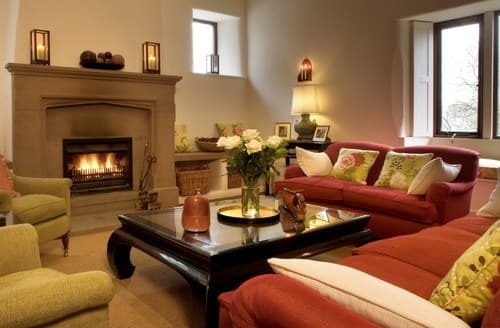 "The cottage was everything we could have wished for. 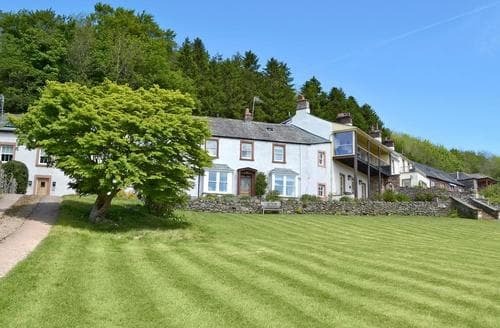 Waking up each morning to the stunning views of Ullswater on one side and the hillside on the other was breathtaking. The stream running through the grounds gave the location a sense of calm and quiet. As a consequence we saw lots of wild life including a hare and a mole. The sheep and lambs munched away on the grass. It really was an idyll of peace and tranquillity. The owner, who lives on site, was very helpful but not intrusive. 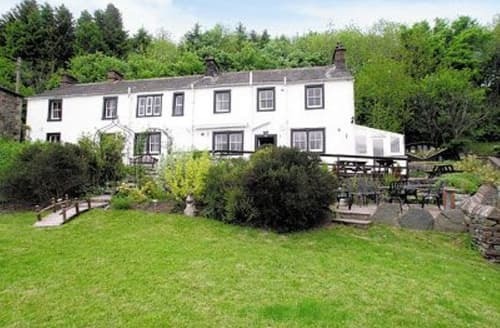 The cottage itself was very spacious and was obviously looked after with great care by the owner. We wanted for nothing. The beds were comfortable with plenty of wardrobe space. Everywhere was spotlessly clean. 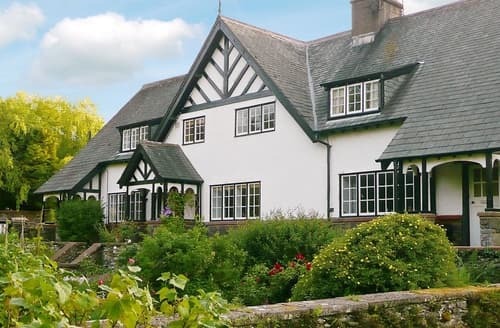 It is also within easy driving distance of Pooley Bridge and Penrith where there is also a golf course of which we took advantage . It really is the perfect place to recharge your batteries, the beautiful weather was an added bonus." 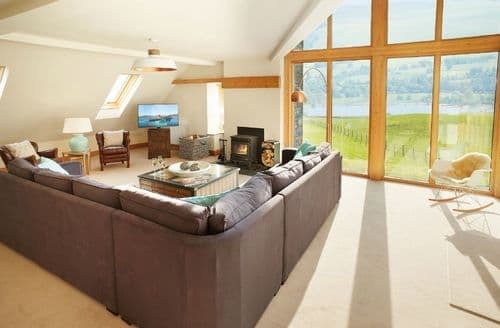 "We spent a lovely Easter bank holiday weekend at S18651. It's a cosy little place for two people. The kitchen is well equipped and we cooked every night. It was quite a chilly weekend so the under-floor heating in the bathroom was a welcome surprise! 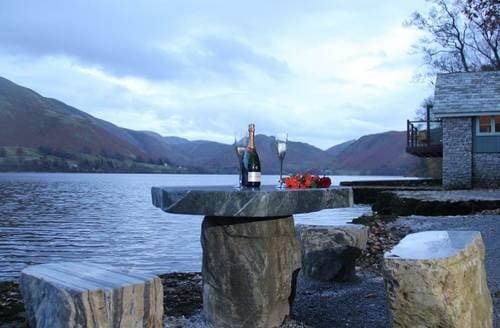 It's a few minutes from the M6 and was a great base for exploring the Lakes. 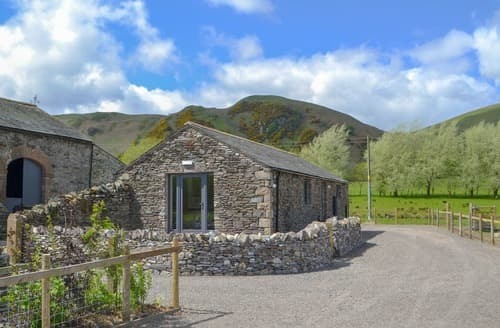 There are some lovely walks around Ullswater that you can do from the front door but we also drove to some of the more Southern Lakes, which you can reach within the hour. 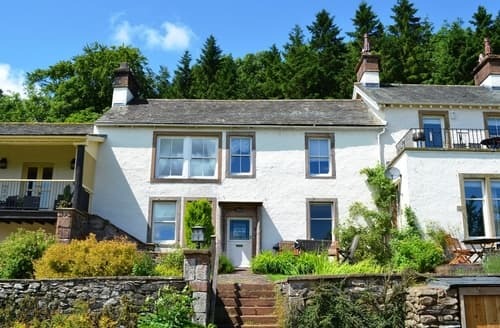 The views from the property are beautiful.The bed is on the mezzanine under a sloping roof and the bed is on the smaller side - my partner is 6ft and we had a few knocked heads on the beams and his toes touched the end of the bed, but you get used to it very quickly and know when to duck!"